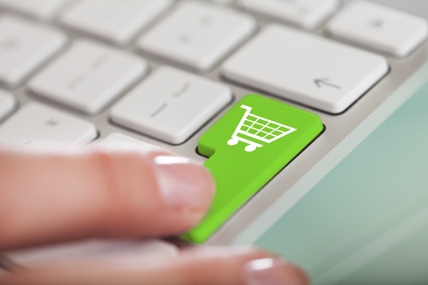 In Portugal, FMCG online sales volume grew 30.2% during 2015. The figures show that the online sales increased 17.8% in penetration (buyers) and 23% in purchase frequency. 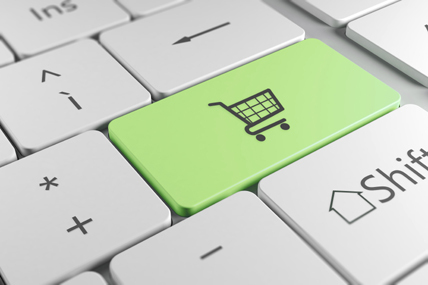 Around 6.1% of Portuguese families purchased online during the last 12 months. The growth of the online channel is contrary to the Portuguese market as a whole. The healthy performance of this emerging channel is also reflected in the growth of the average purchase per household, that has increased 9.5% in the last 12 months. Despite this, the average spend per trip fell to 59€. This figure, however, is almost double the national average (€ 36). This data reinforces the view that the average online basket for Portuguese shoppers is large and valuable. In contrast to the growth of online, the traditional local food market declined 12.7% in the last year. This fall is mainly the result of loss of shoppers, which declined 22% compared to last year.